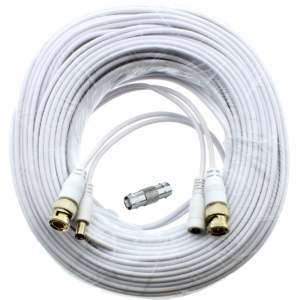 This Premium Quality 150 Foot HD BNC CCTV Cable will support full HD Resolution with no video loss or shadowing.! 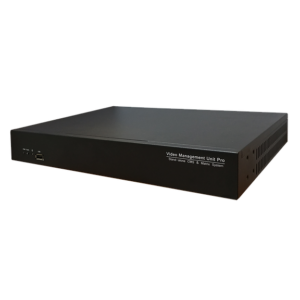 The STS-FHDC150 Cable is compatible with any HD CCTV System that uses BNC or Coax type cabling. 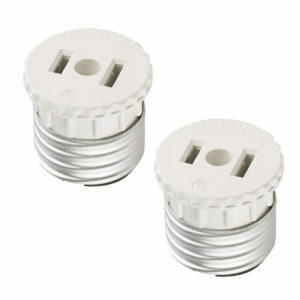 We include a free BNCF-BNCF Coupler so you can connect two cables together if needed. 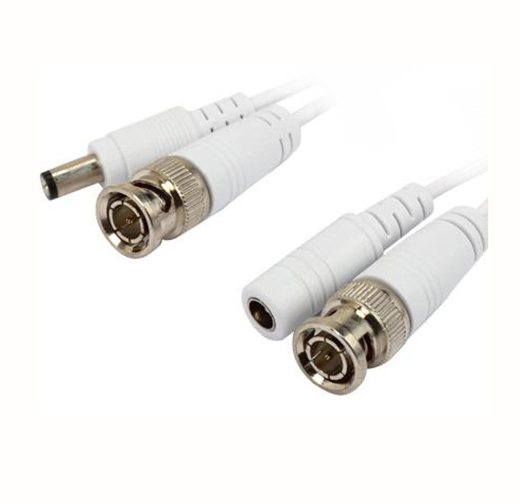 The BNC Coupler connects the Video portion and the Power part of the cable is male to female so no coupler is needed. The Cable is pre-terminated for ease of installation and is 99.9% copper braided for superb quality images. 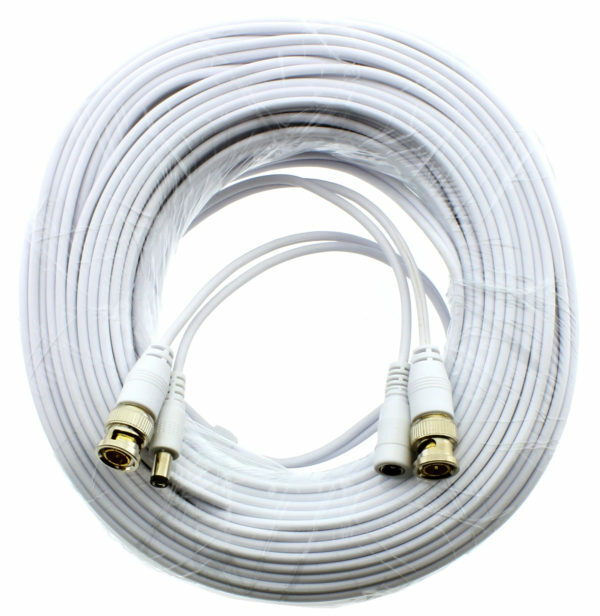 This 150 Foot HD BNC Cable can also be used with the older analog systems as well. 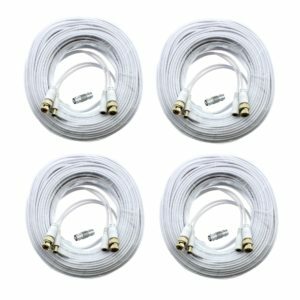 There are a plethora of cheap cables on the market, but the STS-FHDC cables stand above the crowd. With the current High Resolution Images available from HD Analog CCTV technologies, you need a cable that will deliver the best surveillance image quality available. Why purchase an HD System then add inferior cables? Here at Ellipse Security, we know that high quality security camera cables will eliminate a plethora of issues during, and after, CCTV System Installation. 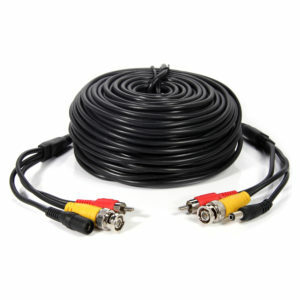 Our HD BNC CCTV Cables are designed for performance! Other Brands Supported: Lorex, Zmodo, Night Owl, Swann, STOiC, Annke, and MORE! 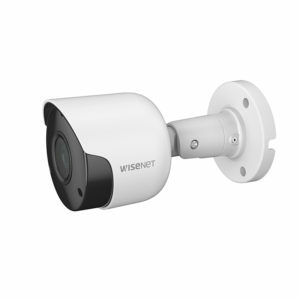 COMPATIBLE WITH ALL COAX-BASED, HD Analog and Analog CCTV SYSTEMS AND CAMERAS. Not sure about compatibility? Ask an Expert!